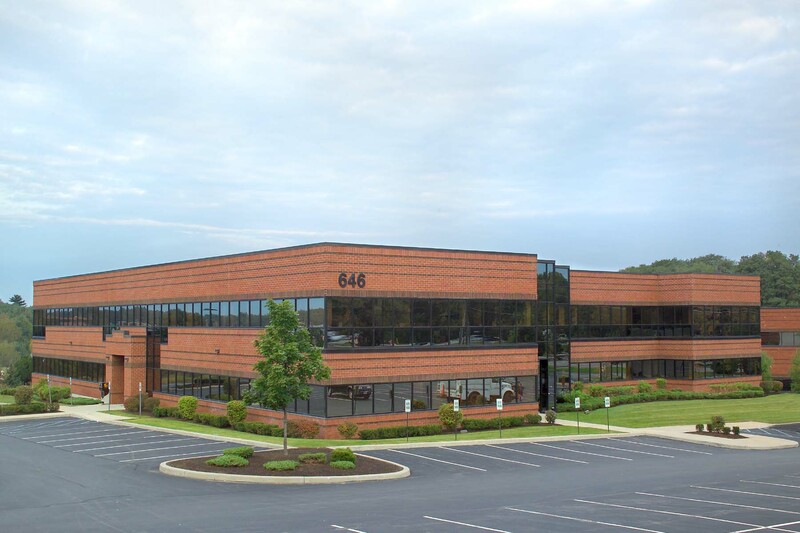 646 Plank Road is home to a Class A office building. 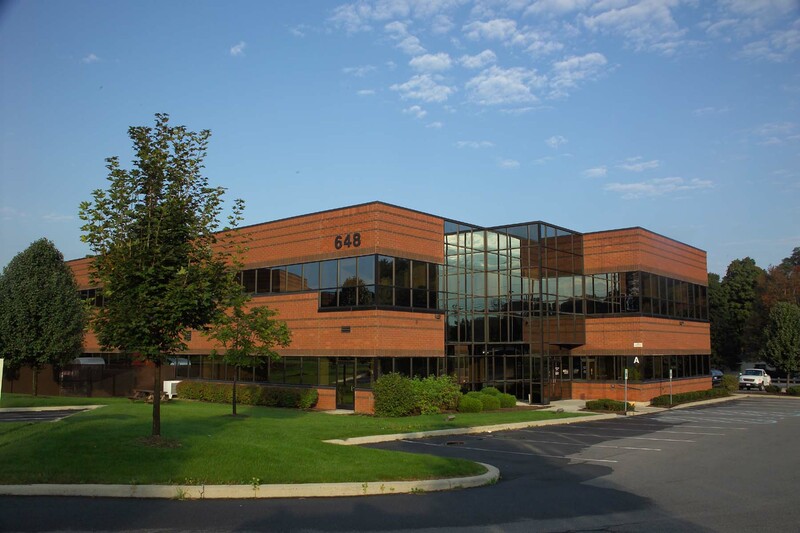 The second floor suite holds 3 offices, a large open area capable of fitting waiting & reception area and +/- 5 workstations, a conference room, 2 entrances, a break room and plenty of natural light. 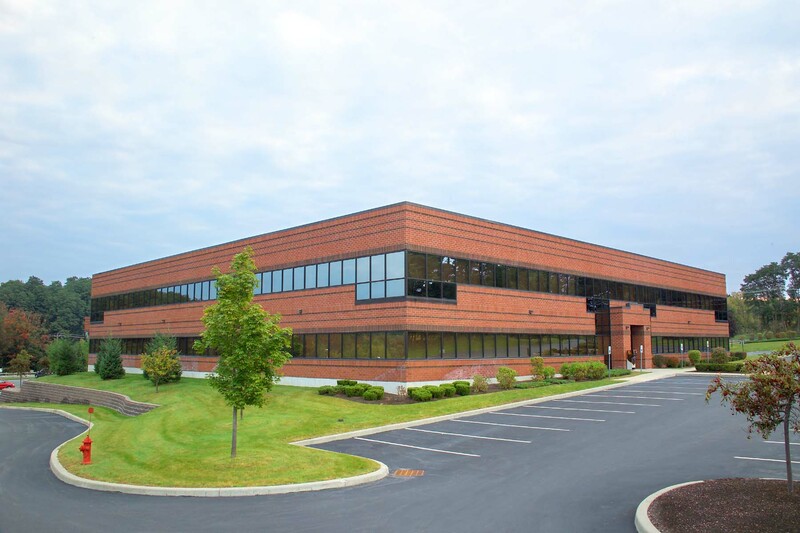 648 Plank Road is also a 25,000 SF Class A office building, home to Clifton Park Advanced Imaging, Adirondack Oral & Maxillofacial Surgery, and others.